First aired April 12th, 2005. Set in the future, a secret agency combines a newly discovered substance called "Morph-X" with animal DNA to create the Power Rangers Beast Morphers team. The Rangers must fight off an evil sentient computer virus bent on taking over the source of all Ranger power, the Morphin Grid itself. 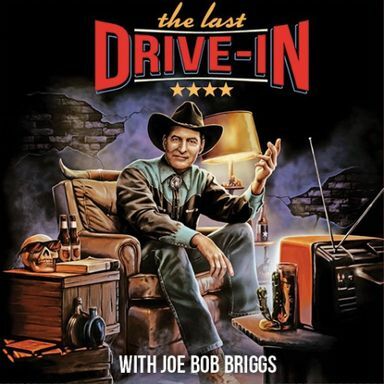 First aired March 2nd, 2019. 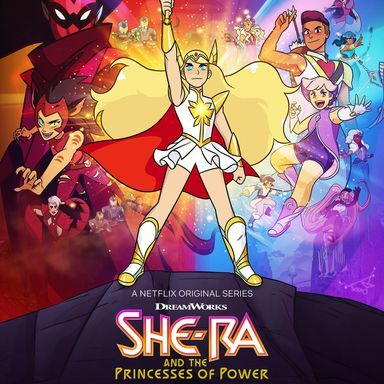 First aired November 16th, 2018. Originally from the minds of the Bravo Network, supermodel Heidi Klum, and Elle Magazine comes Project Runway (a spinoff of the Emmy-nominated series Project Greenlight), an all-new behind-the-scene documentary series and competition set in the other most glamorous business in the world: the fashion industry. For the sixth season, cameras will roll for fourteen episodes as up-and-coming designers compete in weekly challenges and are given all the resources of a top designer to prepare a competitive runway show for the next New York Fall Fashion Week. First aired December 1st, 2004. 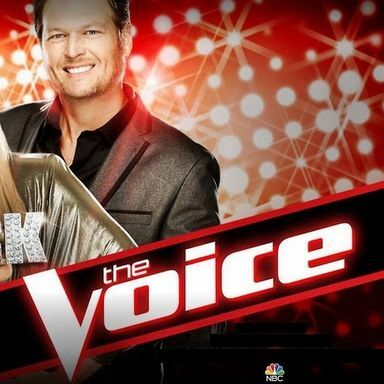 Adam Levine, Blake Shelton, Shakira and Usher will each select singers to mentor into artists during the blind auditions. Once they have their teams, the star coaches will bring in their personal songwriters, producers, and high-powered friends to help their teams evolve. Ultimately, America will decide which singer will be worthy of the grand prize. First aired April 21st, 2011. MTV's groundbreaking Wild 'N Out is back with everything that made it a must-see show--the lightning fast comedic improv, head-to-head battling and of course, the master of ceremonies Nick Cannon. But now, in its new MTV2 incarnation, Wild 'N Out is out for new blood. 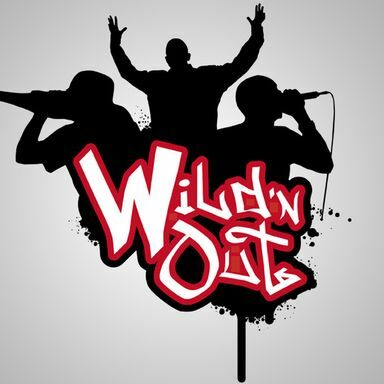 The original bloodline of Wild 'N Out was undeniable, ushering the rise of comedic superstars who have since become household names from Kevin Hart to JB Smoove to Katt Williams. And now a legion of young, hungry, new comedic stars want in on the Wild 'N Out pedigree--and the only way to earn it is through battle. The stakes are higher than ever before. In this fifth season, Wild 'N Out brings visceral, cutting, hip-hop edged comedy where the next vanguard wants to prove that can hold their own with the pure-bred all-stars, and the originators that success has kept their street cred--and legacy--intact. With competition coursing through their veins, this time the gloves are off and the Wild 'N Out comics are going for the jugular in a setting that's more rap battle than comedic stage. It's new blood mixed with pure blood to see which one really holds weight. First aired July 28th, 2005. The 10-episode series is a contemporary update of Spike Lee's revolutionary debut independent film. She's Gotta Have It centers on Nola Darling, a Brooklyn-based artist in her late twenties struggling to define herself and divide her time amongst her Friends, her Job and her Three Lovers: The Cultured Model, Greer Childs, The Protective Investment Banker, Jamie Overstreet and Da Original B-Boy Sneakerhead, Mars Blackmon. First aired November 23rd, 2017. First aired July 13th, 2018. Hoarders on A&E explores the world of extreme hoarding; a mental disorder marked by an obsessive need to collect things, even if the items are worthless, hazardous or unsanitary. The series takes a fascinating look at the lives of people whose inability to part with their belongings is so out of control that they are on the verge of a personal crisis. Whether they’re facing eviction, the loss of their children, jail time, or divorce, they are all desperately in need of help. The series captures the drama as experts work to put each hoarder on the road to recovery. The second season premiere of Hoarders, the number one freshman non-fiction series on cable among adults 25-54, will introduce Augustine, whose son Jason was removed from her home by Child Protective Services 14 years ago, because of her hoarding. She was never able to clean up enough to have him return. Now, as an adult living on the other side of the country, he is filled with shame and resentment, but unable to turn his back on her. Augustine’s hoarding has become so severe that she has lived without water, gas, heat or appliances for the last four years -- bathing only once a week at her sister’s house. Complaints from neighbors have instigated a court ordered clean-up and the city is threatening to condemn her house. Now, “Hoarders” follows Jason as he tries one last time to rescue his mother from the filth he escaped from years ago. First aired August 17th, 2009. Host and comedian Daniel Tosh talks all things Internet in his new weekly series, uncovering new technology as well as old. "Tosh.O" tells all about blogs, tweets and pokes, giving viewers an inside look at the world wide web. First aired June 4th, 2009. America's Got Talent is a British-owned American reality television series on the NBC television network. It is a talent show that features singers, dancers, magicians, comedians and other performers of all ages competing for the advertised top prize of US$1 million. The show debuted in June 2006 for the summer television season. Starting in the third season, the Talent top prize included US$1 million, payable in a financial annuity over forty years (or the present cash value of such annuity), and a show as the headliner on the Las Vegas Strip. First aired June 21st, 2006. First aired August 22nd, 2010. 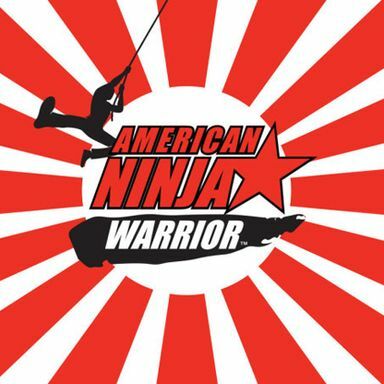 G4's heart-racing obstacle course competition series, "American Ninja Warrior" is conducting a nationwide search to find the ultimate athlete who will be crowned the first, true American Ninja Warrior. The series is hosted by Olympic Gold Medalist Jonny Moseley and Comedian Matt Iseman along with sideline reporter, Angela Sun, who will give fans an up-close look at the course and its competitors. Schoolteachers, firemen, police officers and other everyday heroes will turn themselves into acrobatic athletes on this arduous obstacle course. Regional qualifying competitions in Los Angeles, Dallas and Miami will determine the finalists who will ultimately have a shot at a $500,000 cash prize and the chance to win the coveted American Ninja Warrior title. The national finals will culminate in Las Vegas with the top 100 competitors trying their hand at the punishing four-stage obstacle course fashioned after the original Mount Midoriyama in Japan. Based on the global hit from the Tokyo Broadcast System titled "Sasuke," the original series had 2,700 competitors attempt to complete the challenge, with only three successfully completing the course. First aired December 12th, 2009. Bob Saget will return to host a more adult version of America's Funniest Videos.